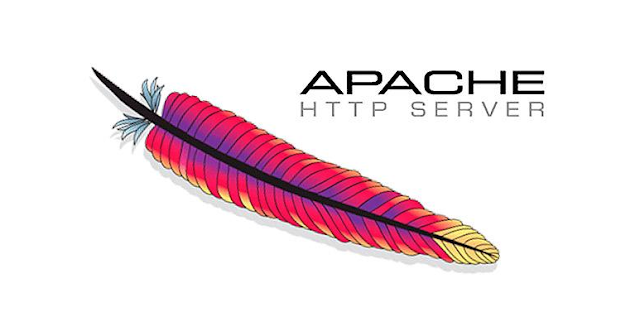 Real time Apache log analyzer, based on top 10 OWASP vulnerabilities, identifies attempts of exploration in your web application, and notify you or your incident team on Telegram, Zabbix and Syslog/SIEM. All your configurations will be made in etc/artlas.conf file. enable = True to send notificantions or False to not send.